It's open source (you may easily inspect and change every part of this platform). It's rich in plugins, templates and other extensions. CDN for Joomla is what you need to improve your site loading speed. And we are going to give you detailed instructions how to integrate CDN with Joomla. Install the CDN for Joomla! plugin. Go to Extensions → Plugins and enable CDN for Joomla! plugin as in the picture below. Click on the plugin's label. 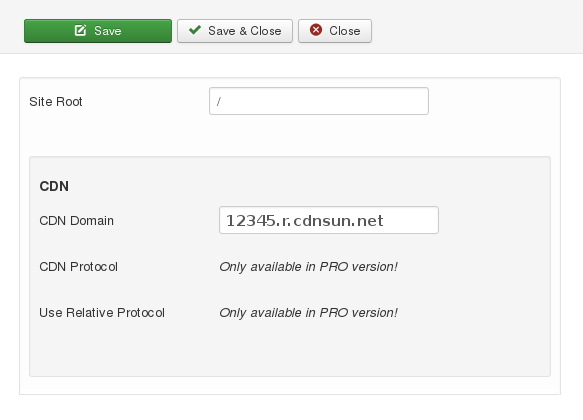 To the CDN domain input field fill in your CDN domain as in the picture below.